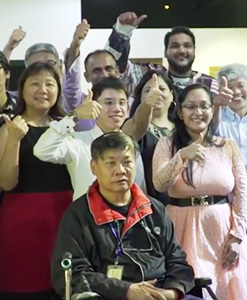 From people going out of their way to return lost wallets, to communities standing up for each other, these stories from the diverse communities in Singapore remind us that together, we are Resilience. Browse these stories by estate. 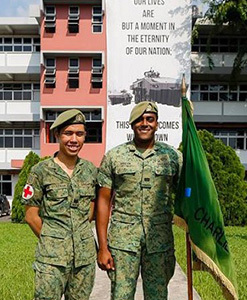 3SG Syazwan and LTA Aravin had just finished up a military exercise, and were heading back to camp when they came across an unconscious lady lying by Lim Chu Kang Road. They then went out of their way to help her. 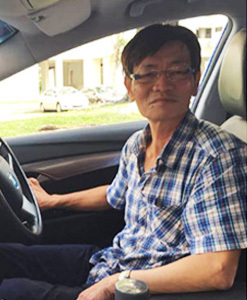 Not only did the taxi driver take the initiative to help the mother with her stroller when her hands were full, he later drove back to the woman’s location an hour later to return her wallet after she had alighted and left it behind on his cab. 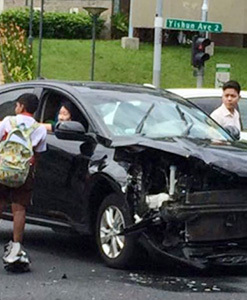 When an accident occurred along a busy road junction at Yishun Ave 2, Ashvin, a 12-year-old boy stepped forward to offer his assistance to the drivers involved in the collision while others were busy taking pictures and videos with their phones. "Their day starts at 3am, so to spend 3-5pm chasing me around with my little pouch in hand is so much more than I could’ve asked for. 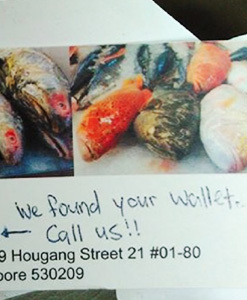 Immensely grateful and so heartened that we have such warm and helpful folks in our midst." 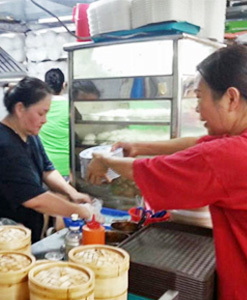 Sarah Tan helps the less fortunate in society by giving them employment through the making and selling of steamed buns. 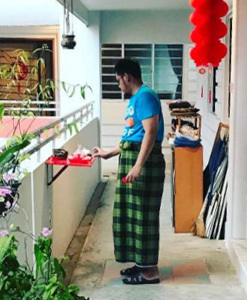 Testament to our racial and religious harmony, comments calling for tolerance and understanding received the most Likes, while those that were negative hardly received any. When he completed his jail term, and armed with his industrial know-how, Anil decided he wanted to give back. 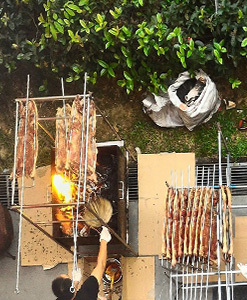 He started a call centre business for inmates and fellow ex-convicts. An elderly Chinese man fainted near a gas station. 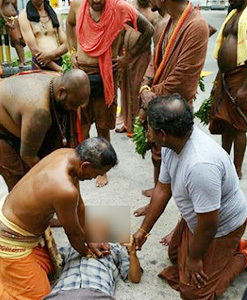 Luckily for him, a group of devotees was just happening to pass by that location when he passed out. 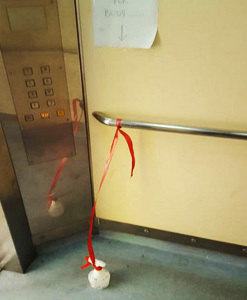 The woman would frequently dry the lift landing on her floor as the uneven surface is prone to “ponding” whenever it rains. 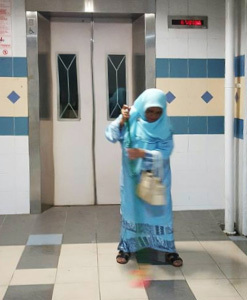 She is worried her neighbour, who is a nurse and who rushes to work, might slip and fall otherwise. 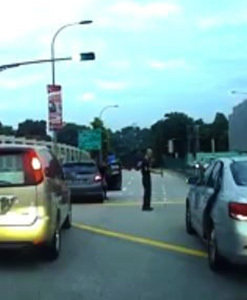 Haiqel Adanan was queuing up to make a right-turn at a junction when he wondered why there was a hold-up, despite the green turning signal having come on. Instead of being annoyed, Haiqel weaved forward to check on a van driver who was asleep or worse, unconscious at the wheel. When a blind man stopped halfway across the road, perhaps panicking at the sound of oncoming traffic, that's when the good Samaritan struck. 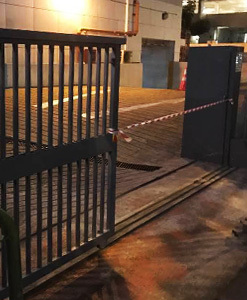 Petra Sim, the daughter of an elderly security guard is looking to thank the kind Samaritans who offered help when her father’s leg was pinned by a metal gate. 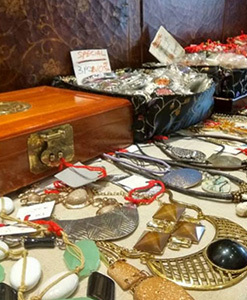 Koh Kai Xin came across Lucia’s place and posted some pictures of the things she was selling to Facebook. She also helped Lucia get onto Carousell, and started listing a few of her items for sale on it in order to help get the word out. 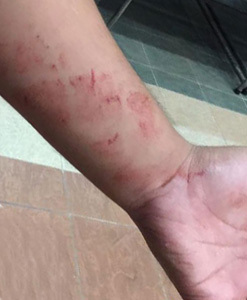 Malay man, Chinese woman, Indian man and Bangladeshi man dropped what they were doing and all parties worked together to call for an ambulance, look for a nearby doctor, contact the injured man’s family, stop his bleeding and shield him from the rain. 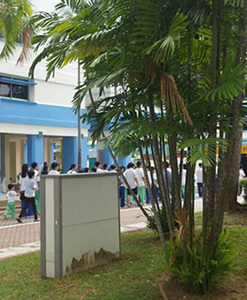 A Chinese funeral and Malay wedding were seen co-existing in the same shared space within the vicinity of Blk 256 Pasir Ris. 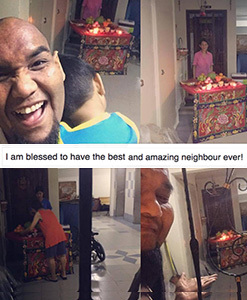 After beginning the post with praise for his neighbour, the celebrity chef, who appeared in numerous TV shows, recounted how his neighbour asked for his permission to place an altar in front of her unit. 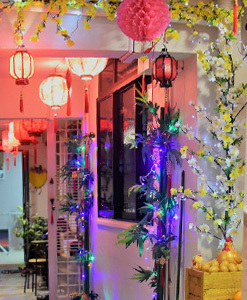 Every Chinese New Year, 56-year-old Linda creates a festive atmosphere for her neighbours by decorating their HDB common corridor at Bedok Reservoir Road. 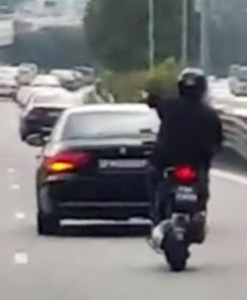 One rider took matters into his own hands by waving at vehicles in front of him to clear the road for an emergency ambulance to pass unhindered on the rightmost lane along the PIE. The offerings on the altar had been blown away by the wind, prompting Zahid's brother to pick them up and re-arrange them.